Poland's prime minister Mateusz Morawiecki said on Thursday (8 March) it is "too early to say" if Poland will amend any of its controversial laws which are at the centre of the EU Commission's concerns on judicial independence. The PM blamed "misunderstandings" with the commission for the prolonged debate over the rule of law, and vowed to respond to the EU executive's concerns. "When people are doing two monologues it's not a dialogue, so I think maybe both parties too rarely sat around one table and discussed with each other. This is what we tried to do, and I see very good will on the side of the European commission," Morawiecki told reporters in Brussels. 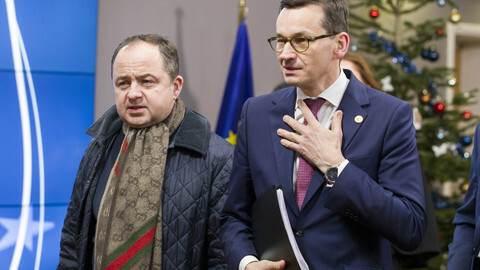 Morawiecki said his government will respond to the commission concerns by the 20 March deadline and after experts from both sides examined the arguments, he would have "more information". The prime minister met with commission president Jean-Claude Juncker and vice president Frans Timmermans for the second time since the beginning of the year in Brussels over their concerns over Poland's overhaul of its judiciary. The PM handed over a 94-page long "white paper" , put together by his government, aimed at explaining Warsaw's motivation for the reforms and dispelling the EU's rule of law concerns. In December, the commission launched an unprecedented Article 7 disciplinary procedure against Poland because it said the judicial overhaul represents a systematic threat to the rule of law and Warsaw must change track. The commission charges that the Law and Justice government wants to put the judiciary under political influence. It has sent four sets of recommendations to Warsaw over the past two years, but the Polish government was reluctant to engage. 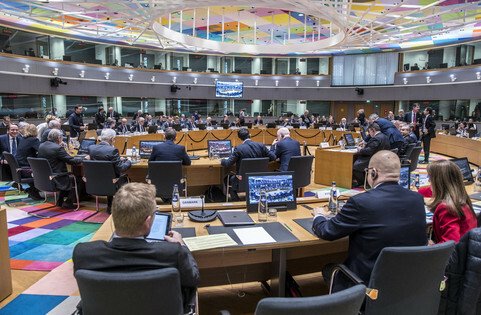 Warsaw now has until 20 March to respond to the latest set of recommendations before the commission asks member states to escalate the pressure on the Polish government. Poland's 'white paper' argues that the reforms were needed because Polish judiciary was too inefficient, costly, not accountable, and too much rooted in the communist past 28 years after the transition. The document also points to other EU member states where similar judicial practices, now adopted by Poland, are in place. The 'white paper' will also be distributed to all the EU countries. Since Morawiecki took office last December, there has been a change in style in Poland's handling of the commission's rule of law concerns. At the same time, pressure from the EU executive has decreased as it is clear there is little appetite among the majority of member states to sanction Poland. Officials admit the Law and Justice government's assertive communication with the commission has not helped resolving the issue. "We could have done bettering explaining the need for this reform here in Brussels, this is what we try to do right now," the PM also conceded. Officials said some minor tweaks might be necessary eventually after experts from the commission and the government have combed through Poland's arguments, to "mitigate" the executive's concerns. "We are not working on this document and the dialogue with the prime minister [under pressure], we do nothing under pressure. It is the goodwill of Poland. 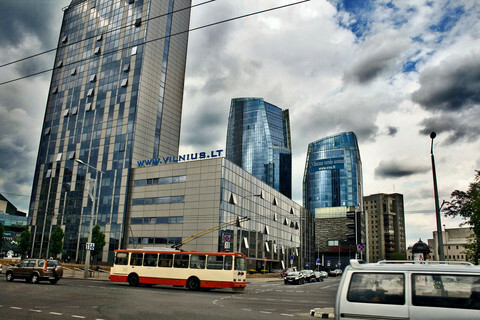 We want to continue," Poland's EU affairs minister Konrad Szymanksi told reports. "We believe the synergy of of interests between Warsaw and Brussels is more important than this very unpleasant or uncomfortable situations, so we would like to fix it," he added. 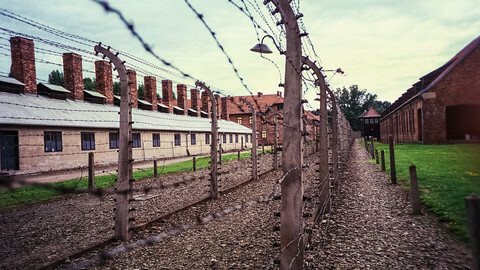 Poland is also at loggerheads with the commission over migration, executing rulings by the European Court of Justice and a recent Holocaust law, forbidding insinuations that Poland in any way collaborated in the genocide. 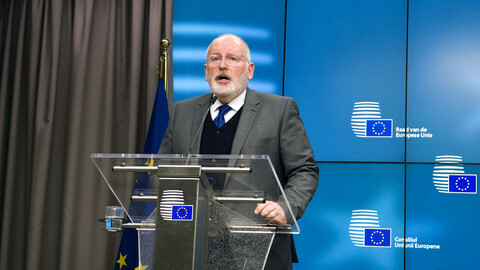 Warsaw was also warned that, along with other eastern European countries, it might get less EU funds under the next long term budget of the union if it does not respect the rule of law. 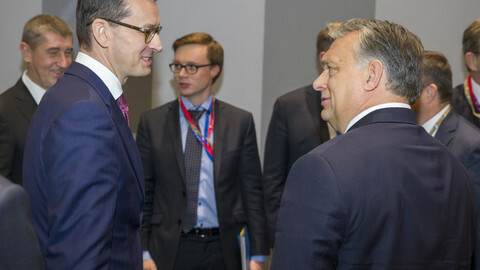 Szymanksi warned that recent elections in Europe showed that "we have a great time of hesitation, to put it mildly, about the European project". "We, as a pro-European government would like to secure our pro-European stance towards the EU. It would be better to preserve 80 percent plus support for the EU in Poland and we are part of this majority," the minister argued. "But to do it, we have to avoid the situation where we have a constant endemic conflict of interest with the EU, because in the end we will join this group of member states where the hesitations are strong," Szymanksi added. The premier's Brussels visit came as his Law and Justice (PiS) party on Tuesday (6 March) voted on new members of the National Council of the Judiciary, based on a new legislation criticised by the commission. Opposition parties boycotted the vote in protest. The council's job is to nominate judges, and its members were previously chosen by fellow judges. Malgorzata Gersdorf, the chairman of the National Council of the Judiciary, who earlier criticised the legislations submitted her resignation form the council. The commission remained muted on the vote or the PM's meeting. After the more than hour-long meeting, a spokesman only said that the "dialogue continues". 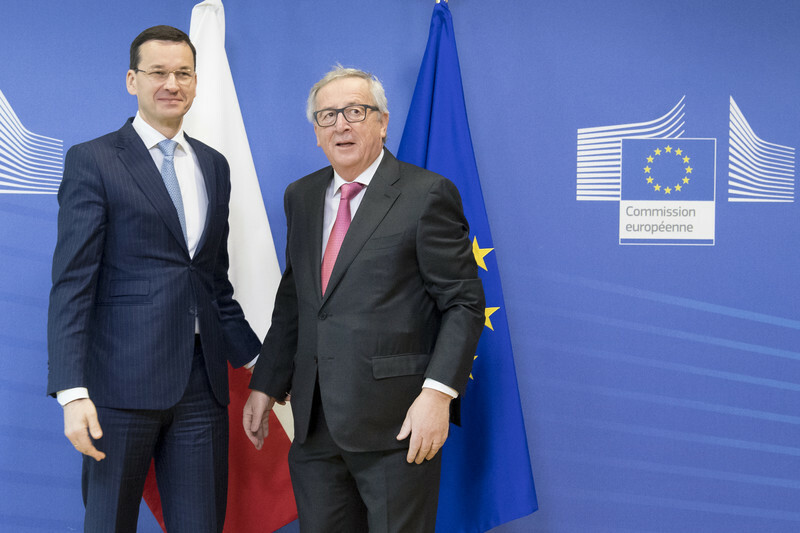 While the dialogue between Warsaw and the Commission has improved since new prime minister Mateusz Morawiecki entered office, there is no sign of compromise over rule of law concerns - as the clock ticks towards a March deadline. 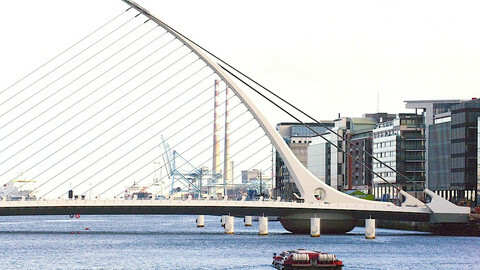 Extraditions by EU states of suspected criminals to Poland are expected to stop after an Irish court ruling on the abnormality of Polish courts. 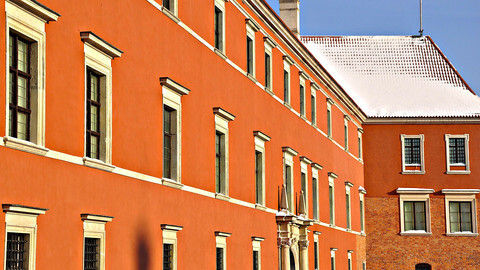 Poland has filed its response to EU objections to its judicial reforms, but European ministers did not take kindly to its previous paper on the affair.